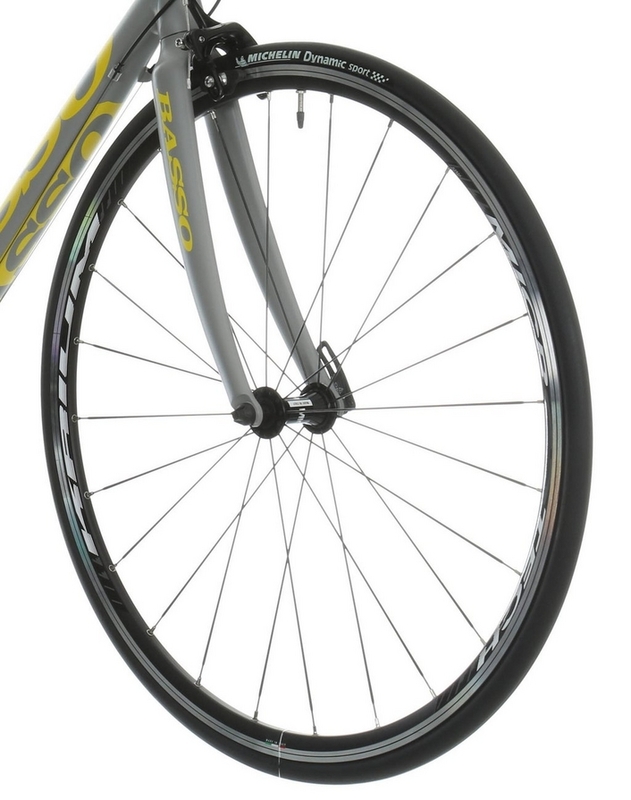 The Basso Devil offers a smooth, stable and comfortable ride over long distances. 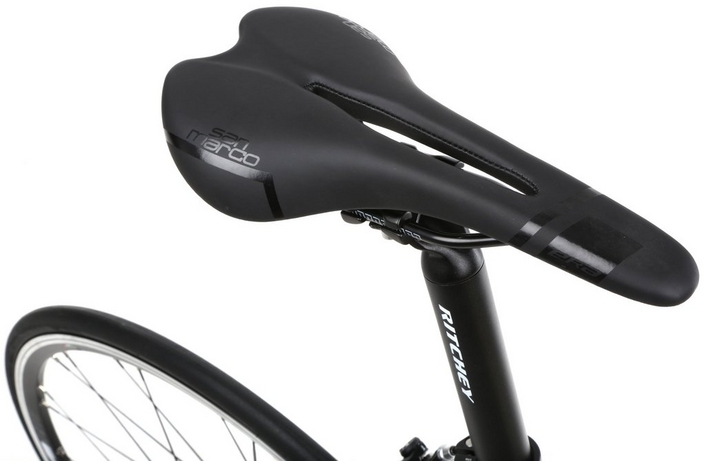 The geometry encourages a more relaxed posture for performance on endurance rides. 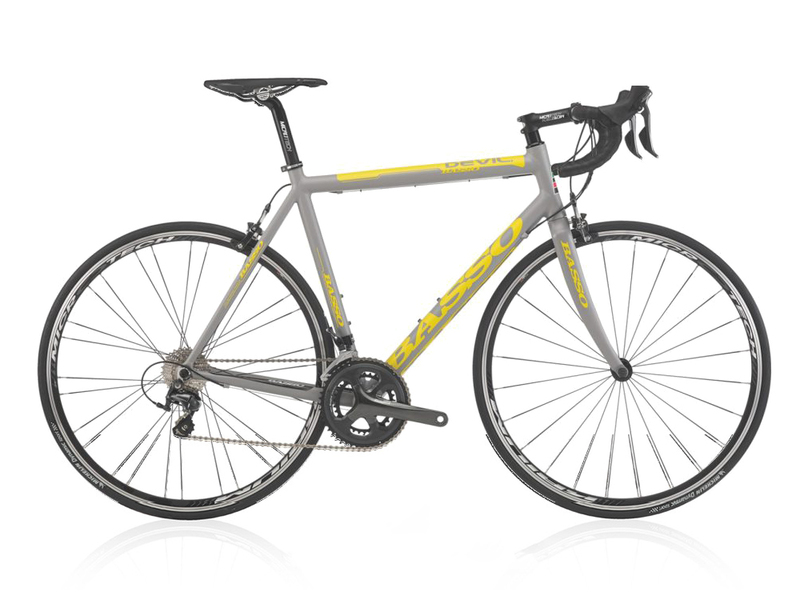 The Devil is built around a triple-butted 7005 ultralite aluminium frame for stiffness, efficiency and reactive handling. 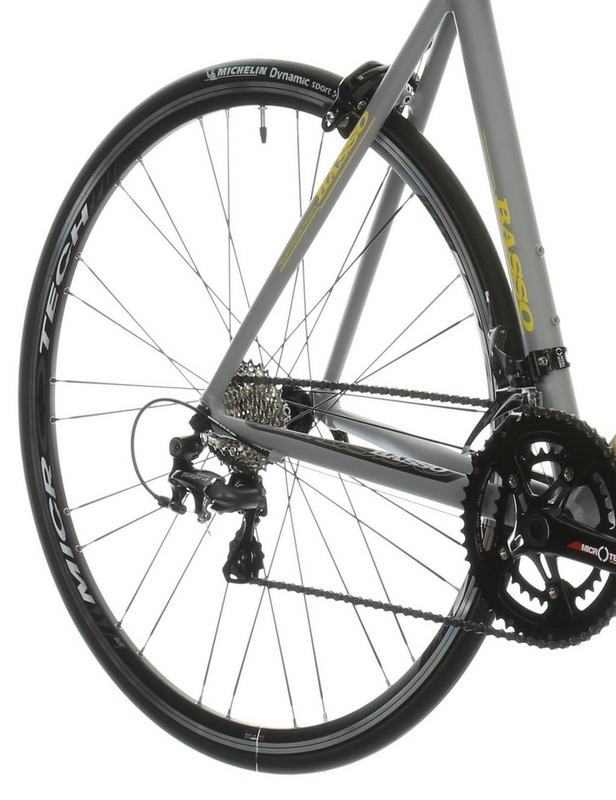 Each junction features smooth sanded welds for a beautiful seamless finish. 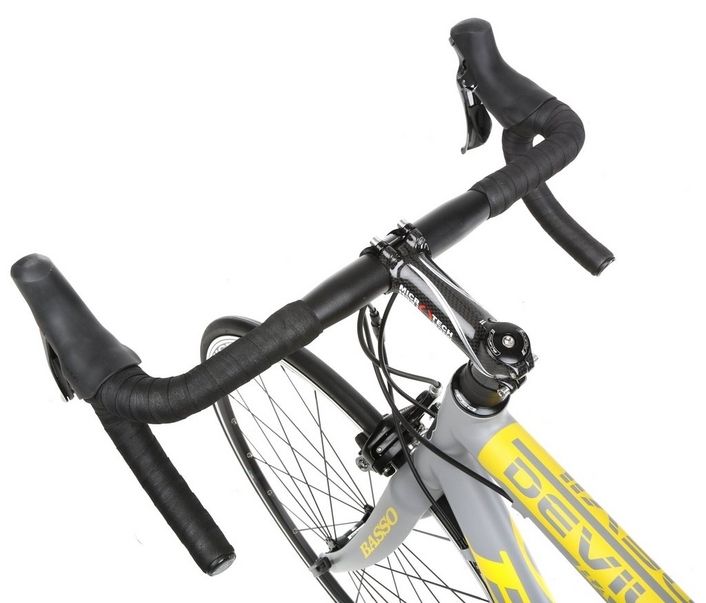 A Carbon fibre fork offers a weight saving and helps dampen road vibration.